What is the key information about your business that is really important to look at every day? 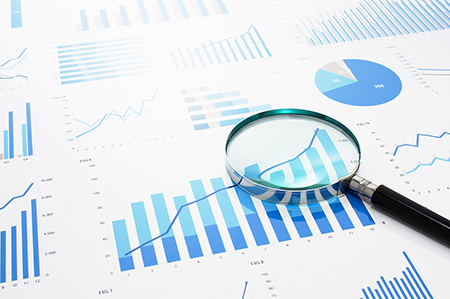 Why wait until succession time to measure and analyze your business value? 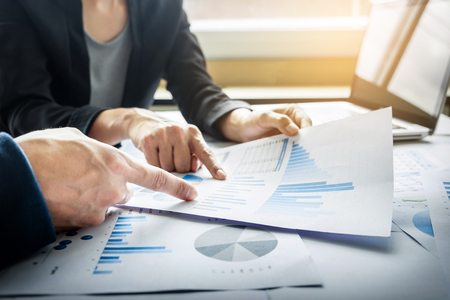 Let us help you evaluate the steps you can take to grow your business with tools you can use throughout the life of your business to help you make better decisions, have less stress, and chart the ideal growth path for your company—as well as get the upper hand in negotiations with buyers and investors. Our business advisors are centrally located in the St. Louis metropolitan area in both MO and IL to help you take that next step in your business. Would you like to learn how to increase the value of your business by up to 71%? 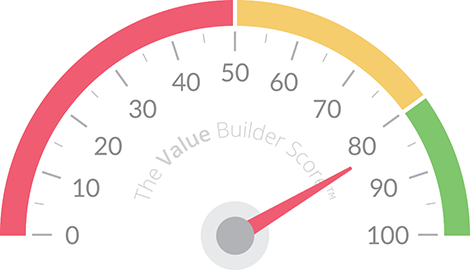 The Value Builder Score questionnaire takes 13 minutes to complete after which you'll instantly receive your Value Builder Score out of 100. Based on quantitative analysis of more than 30,000 users, companies that achieve a score of 80+ are predicted to get offers that are 71% higher than the average business. Would you like to receive a FREE business valuation? Receive a non-certified snapshot of the current fair market value of your business. Exit your business with no regrets. Business owners pour their hearts and souls into their companies. This valuation tool clearly identifies the fruits of your efforts by quantifying the fair market business value and worth of the business entity. Utilizing a thorough analysis of the financial history of the business, we also benchmark it’s performance against the industry it competes within. This delivers a complete valuation of the worth of the business in the eyes of a real buyer and seller. Utilizing methodologies based on experience, rigorous training and certification through the National Association of Certified Valuation Analyst (NACVA), this comprehensive valuation eliminates all subjectivity and offers accepted proof of authenticity. The highest standard of business valuation, this valuation acts as proof that the company is worth the investment and that the buyer is paying a fair price. IBA LLC is proud to have been given the "Best in Business" distinction by St. Louis Small Business Monthly for the past three years!